If you or your client has been injured in an accident, our experienced forensic accident investigators are dedicated to finding out the truth of what happened; they will conduct a thorough investigation to establish the cause and circumstances of the accident, who was at fault (and therefore liable for any damages), and obtain proper evidence for a court case. 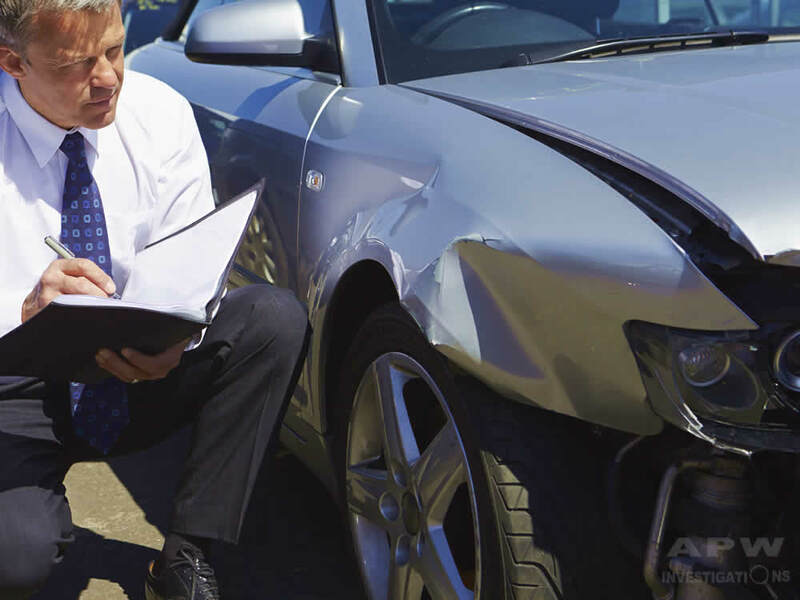 Insurance companies, solicitors and accident victims often call in the services of an accident investigator. Accidents usually happen very quickly, and are traumatic for the people involved, which can confuse their memory of the accident. Combine this with shock and possible injuries, it is natural for people to react emotionally, and try to defend themselves from blame. For these reasons it can be difficult to establish the cause of an accident, and who or what is responsible. Our Accident Investigators can include collecting evidence for witness statements, locus reports, examination of vehicles and police reports. We compile all this data and produce an accurate reconstruction report of the accident. Your investigator will speak to everyone who was involved in the accident, including any witnesses. If a potential key witness has not come forward, we will do everything we can to track them down. We may also call on an expert witness – someone with specific expertise in road traffic accidents – to get their opinion on your case. 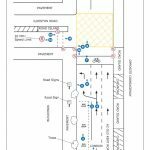 Your investigator will visit the scene of your accident (the locus), take photographs and/or video footage, and draw plans of the site, plotting the point(s) of impact and where each vehicle came to rest, plus any other important indications. Your investigator will make a detailed examination of all the vehicles involved in the accident, looking not only at the areas of impact and the damaged cause, but also at parts that should be regularly maintained – e.g. tyres, brakes, tracking, etc. – to make sure they were in good working order. If the police attended your accident, your investigator will obtain copies of the official police report of the accident, which will contain details and photos taken at the scene shortly after the accident, before any clean-up operation.